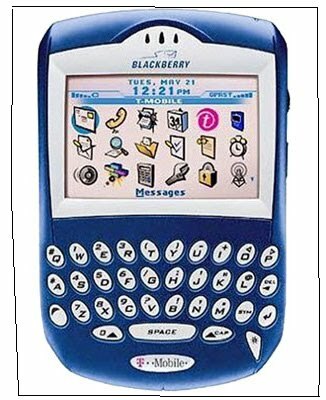 So I've been eyeing the BlackBerry since its humble, not-so-stylish beginnings. 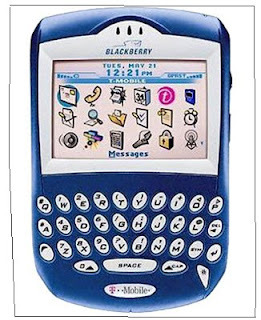 Way before it became a huge fad, I loved its shape, I loved the keypads, I loved everything about it. But it wasn't available in Malaysia, and wouldn't be available in Malaysia for a very, very long time. 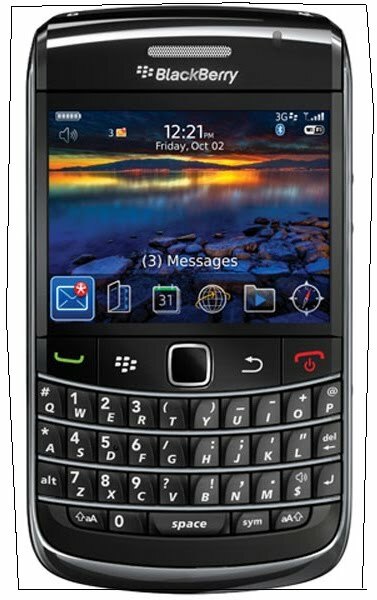 Then the BlackBerry became available in Malaysia, and I immediately set my sights on it - only to be shot down by my Dad. He said it was highly unreliable, and a waste of money. So that was how my BlackBerry dream ended. By this time, I'd already gotten myself a new phone. But it didn't have the convenience the BlackBerry carried along with it. 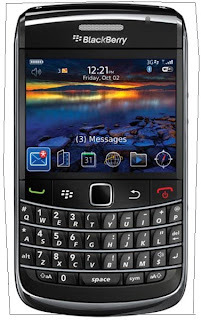 I won't go into the details, but yesterday, my Dad finally gave me the go-ahead to get myself a BlackBerry. So in spite of the fact that I am well and truly against mainstream gadgets - you're looking at a proud new owner of the BlackBerry Bold 9700. I've already synced it to my all-important e-mail account, and installed MSN, and downloaded an expense logger. I know - so glam. I am psyched! And now, off to study Tax Law. Yay.